Whether your process application is R&D, bulk production or anything in between, DDPS has a variety of accessories and instrumentation to optimize reactor performance. Click on the links below for information on accessories and options that can complement your reactor. 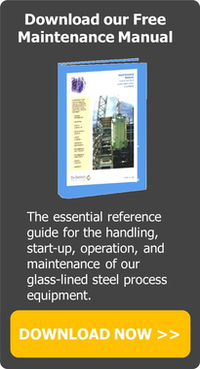 Distillation Overheads - Overheads of glass, glass-lined steel, and alloy materials of construction are available in a variety of arrangements for process requirements. Baffle technology to optimize your mixing performance, including the OptiMix wall-mounted baffle, BeaverTail baffle, and dip pipe baffle that functions as a baffle, dip pipe and temperature measurement, freeing an additional nozzle for process piping. 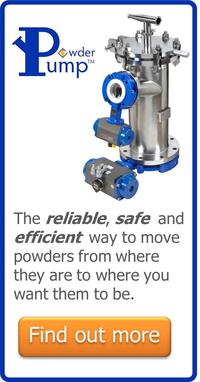 Our range of manual and pneumatic valves effectively control the flow of liquids, gases and slurries in your equipment. Temperature Sensors – Completely glass-lined, our temperature measuring probes have a short response time and are externally removable for reduced downtime. QuickViewPort and Flexlight Bundle – Illuminate and view into a vessel through one port, allowing the reactor nozzle to be used as a sight glass, charge port, spray nozzle port, light port, test vessel, and for powder addition, glove box isolation, and vessel sampling. Clean-in-Place Systems - A spray ball system, installed and certified with a Riboflavin Test, ensures thorough cleaning of the vessel walls, nozzles, agitator and baffles for batch to batch cleanability. pH Probes offer a fast and accurate way to measure the pH of a product in an agitated reactor or tank. 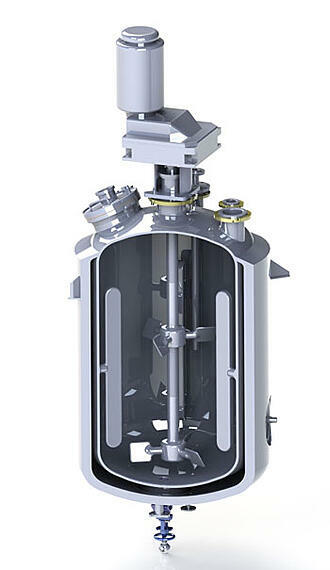 Contained Solid Charging - solutions designed to safely transfer powder into your reactor, while maintaining important aspects of the process including product integrity and operational safety. Safety Clamp - Designed for safety and efficiency, the safety clamp only unthreads so far and then stops, eliminating the potential for the clamp to separate into pieces and possibly damage the vessel. EasyLift Manway Cover Assist - spring operated for ease of use, the manway cover assist can make a real difference in the safety and economy of operating glass-lined steel reactors and tanks. 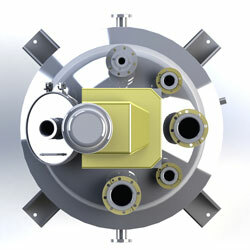 Conventional or HemiCoil Jackets - Improve heat transfer rates, reduce batch times, and cut operating costs. Half coil jacket insulation is available in one or two circuits and up to three zones. Dosing Carts (PDF) - used to pump process liquids into a reactor or process vessel in a controlled fashion. Vacuum Carts (PDF) - used to control the vacuum level in a reactor or process vessel.